Comments: This variegated, female cultivar does not come true from seed. It is propagated by dividing clumps in late winter or early spring. 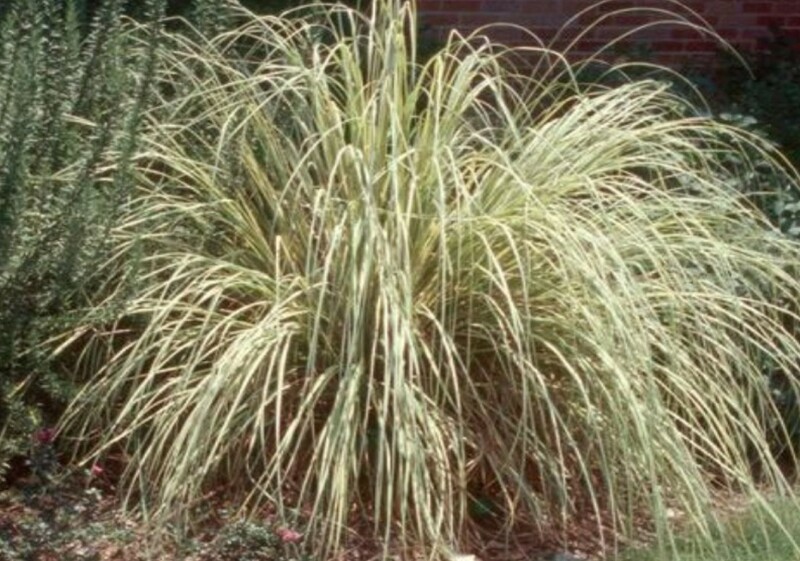 Makes a nice specimen when grown in a large container or as a specimen plant, but allow adequate space for full growth. Becoming quite popular in the trade.